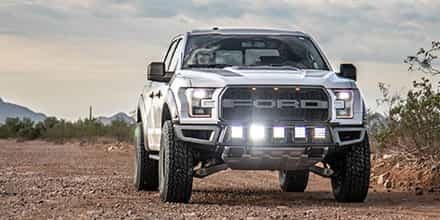 5-Star's custom tuning provides your 2010 to 2014 Raptor's 6.2L V8 with some of the best bang-for-your-buck power gains on the market in a simple package that can have your truck churning out massive levels of power and improve its shifting. 5-Star's custom tuning adjusts key parameters and tables within your Raptor's engine computer so that it squeezes out impressive levels of horsepower and torque without the need for any "hard" bolt-on performance parts. The increased power output is combined with 5-Star's revamped transmission shift points and shift pressures to get rid of the noticeable hesitation in the 6.2L's stock tuning while holding gears longer to maximize power for just about any application. 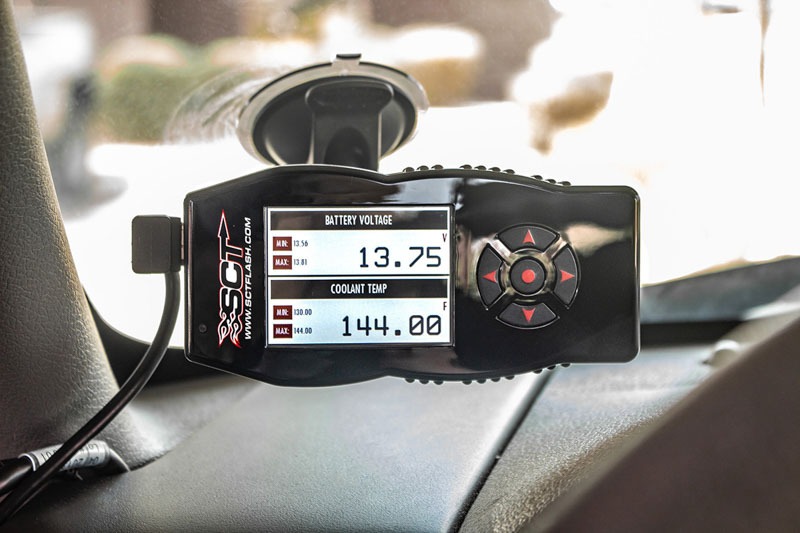 You get your choice of up to five 5-Star Custom Tunes in your choice of style and fuel octane, as well as SCT's canned performance tunes on your X4 device. 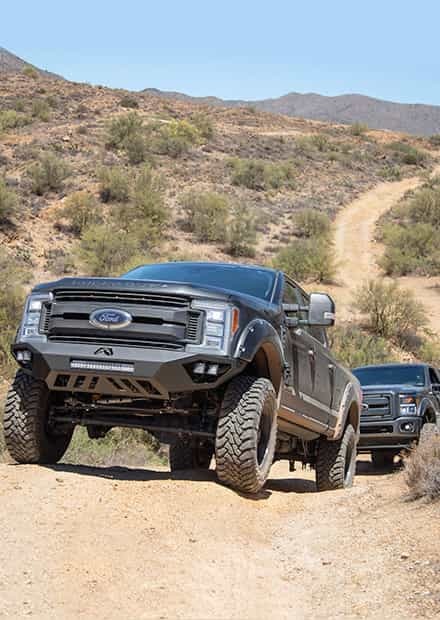 5-Star's tunes turn up your 2010 to 2014 6.2L Raptor's power by adjusting its fuel curves, ignition timing, fan control, and a ton of other variables so that your truck makes huge amounts of horsepower and torque. 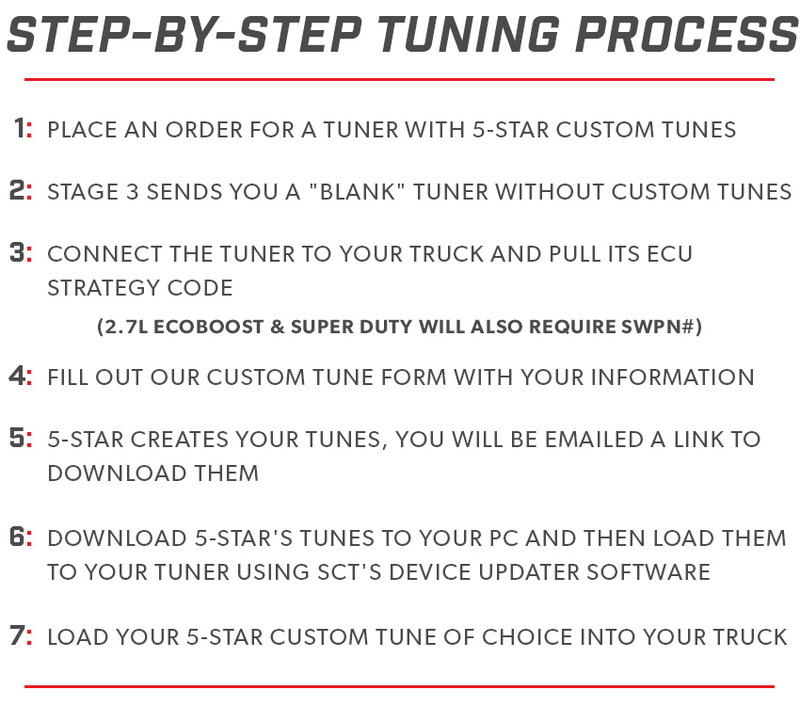 5-Star's custom tuning even takes into account tire size, drivetrain, and axle ratio so that your F150 operates perfectly with your choice of tune. 5-Star's custom tunes are available in several variations for 87, 89, 91, or 93 octane gasoline to give you a wide range of tuning options. 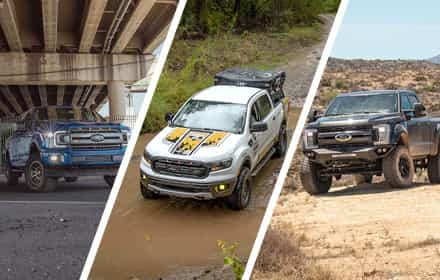 The 6.2L SVT Raptors may come packing more than decent firepower from the factory, but the factory tuning can still make the truck feel a bit sluggish at times, especially on the street in lower RPMs. 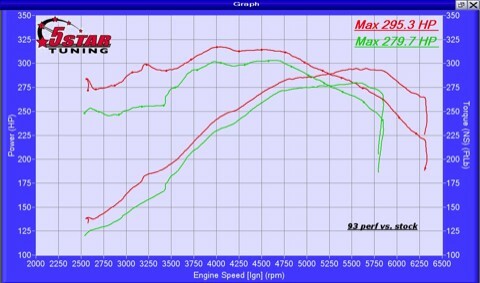 5-Star's custom tuning for the 6.2L Raptors helps change that by not only improving peak gains, but providing increased torque all throughout the rev range, especially in the low end where the stock tuning tends to lunk around until 3500rpm. The improved low-end power carries all the way through your Raptor's rev range, giving you more power on tap whenever you need it. 5-Star's test truck put down about a peak 280 horsepower and 300lb-ft of torque to the wheels on its factory tune. With a 5-Star's custom 93 octane Performance Tune, the truck hit a peak 295 horsepower and 320lb-ft of torque. 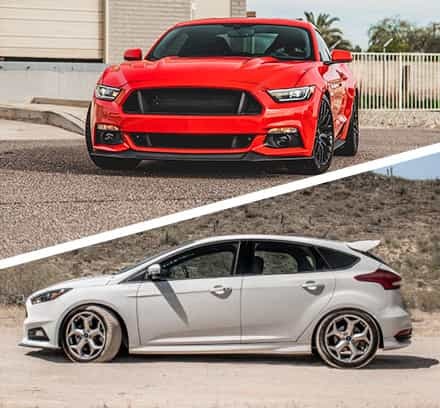 While the peak gains of 15horsepower and 320lb-ft of torque are nice, the low end gains below 3500 rpm spiked up to a whopping 40 to 45lb-ft of torque over stock, which greatly improves the off-the-line performance of your Raptor. For those Raptor owners looking to add long tube headers to your truck, 5-Star's custom tuning has you covered and can add even further gains in both horsepower and torque all throughout the rev range of your monstrous Raptor build. Flat Rate Shipping to Canada! 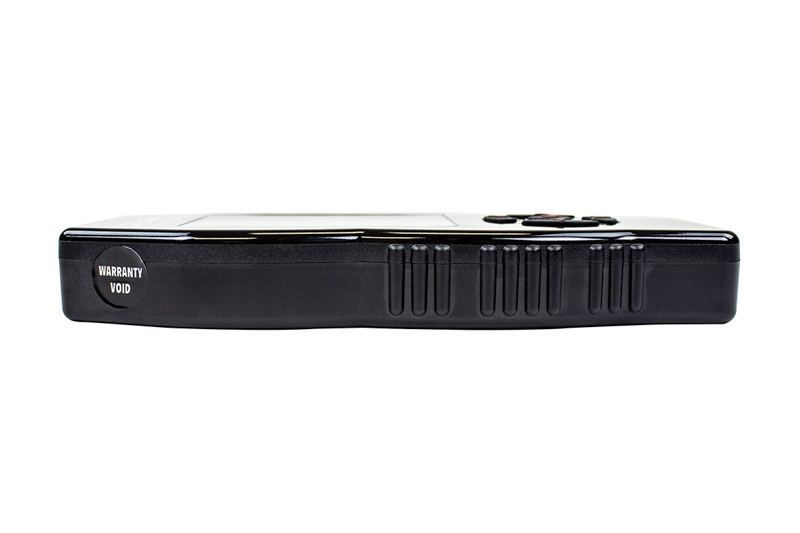 We can ship this tuner with 5-Star Custom Tunes to Canada for the low rate of $35! Just call us at 1-877-578-2433 to take advantage of this deal! 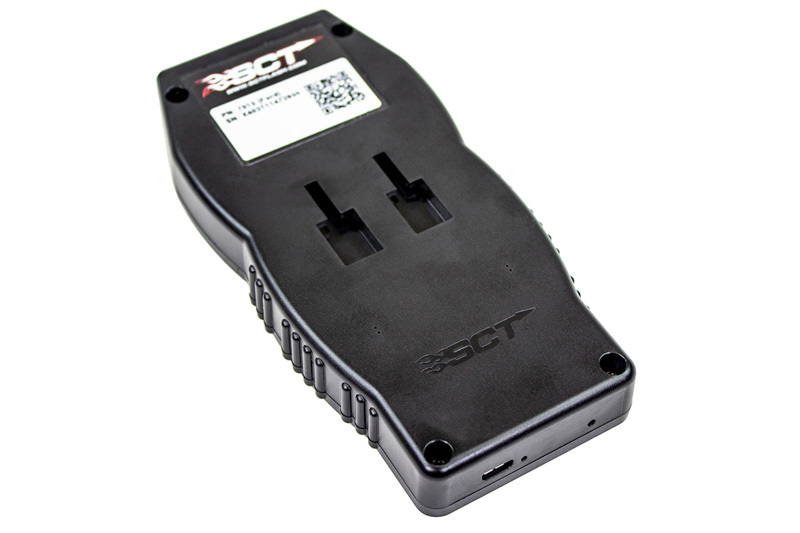 I did a lot of online research and kept coming back to the SCT X4 and 5 Star tunes. All I can say is WOW!!! I've got a Rousch CAI and Exhaust. I've only had the truck for 3 weeks and the 5 Star program woke that truck up. I'm running the 93 Performance Tune. You can truly feel the difference. I tend to drive fast anyway so I never expected to get the 16MPG highway the Raptor is supposed to get. With my heavy right foot and the 93 tune I'm getting 13MPG. Nowadays nothing to brag about but I'm happy with it given the truck. I would highly recommend the SCT X4 and 5 Star tunes. 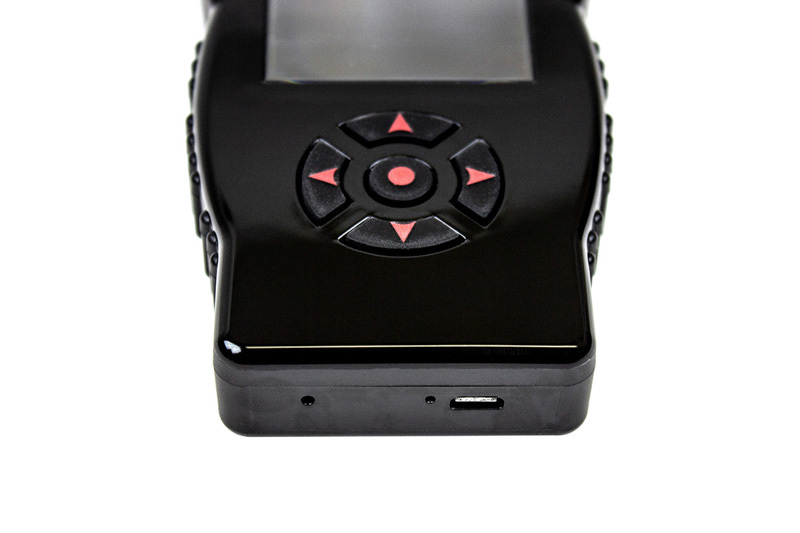 Its easy to use, very nice quality programmer, and the 5 star tunes are awsome! Excellent product and support! Easy to download...just follow the instructions provided. If you have an issue, change the computer you are on...mine was getting an error code but my wife's newer HP downloaded very quickly. The custom tunes took less than 2 days to receive and were easy to download and the upload to device. 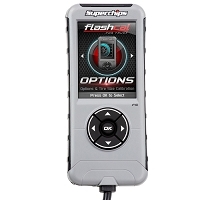 This product is very nice...allows me to even get rid of the 105 mph speed control through this unit! Excellent product/support! 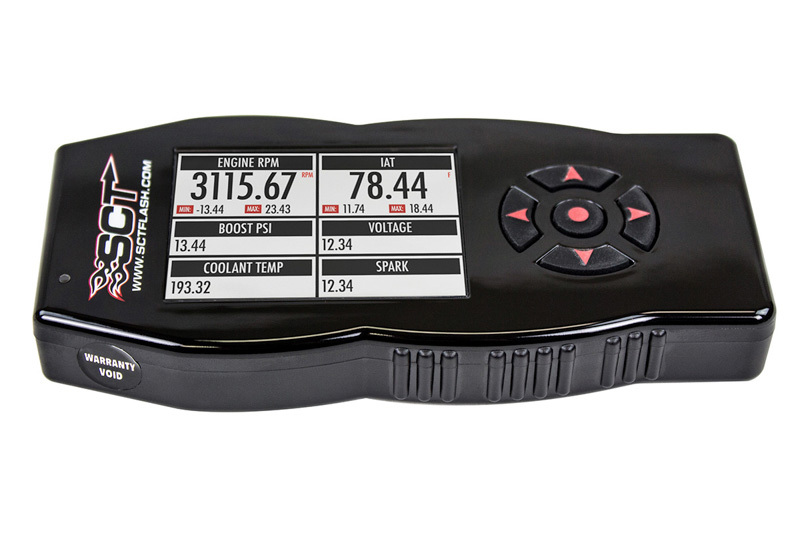 Awesome tuner!! The 5-Star tunes along with my K&N CAI and Ford Racing Sport Exhaust have brought out the beast in my Raptor! Highly recommended. So I was given anew [email protected] hemi as a rental when my work truck, not a raptor, broke down. The truck ran so good it made the raptor look bad. Decided to buy tuner and sooooo glad I did. Really wakes up the 6.2L!! I have a 2013 Raptor 6.2 with Magnaflow exhaust. 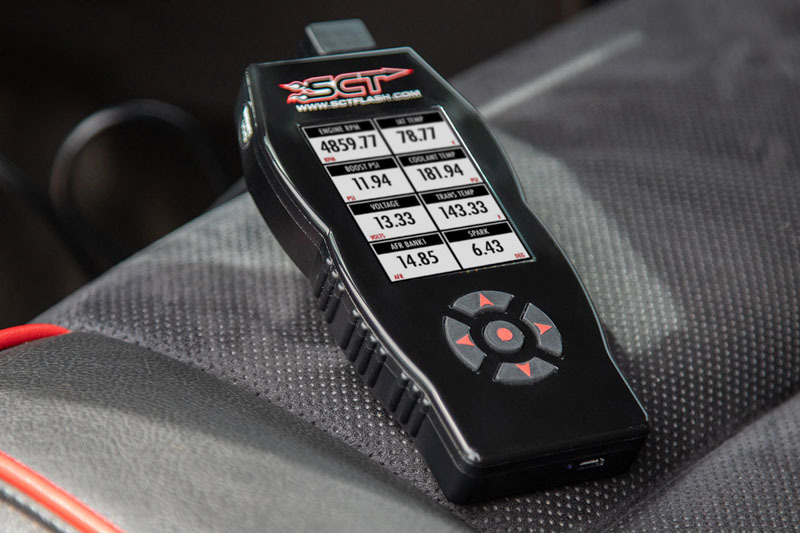 Primary interest is deleting 100 mph limiter, will this tuner do that? I have just basic mechanical ability, do I need to have a mechanic install this? 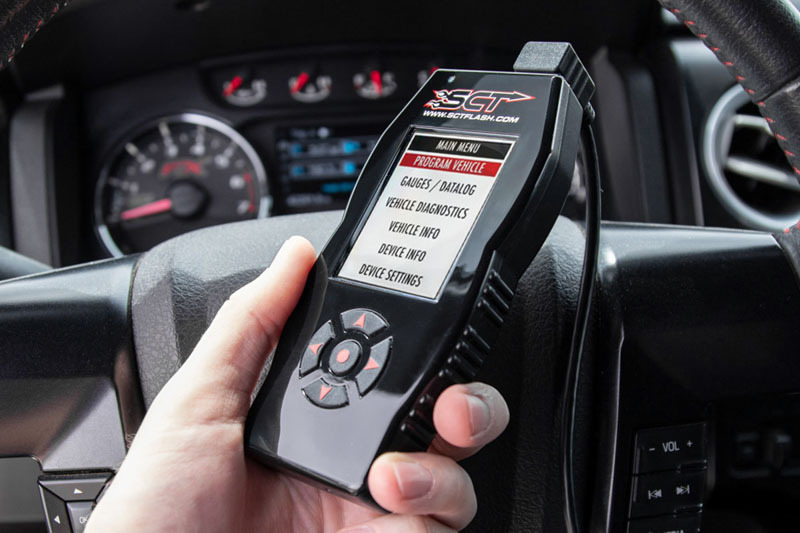 5-Star raises the speed limiter to 125mph on their non-warrantied custom tunes. You don't need any mechanical ability at all for the tuning. 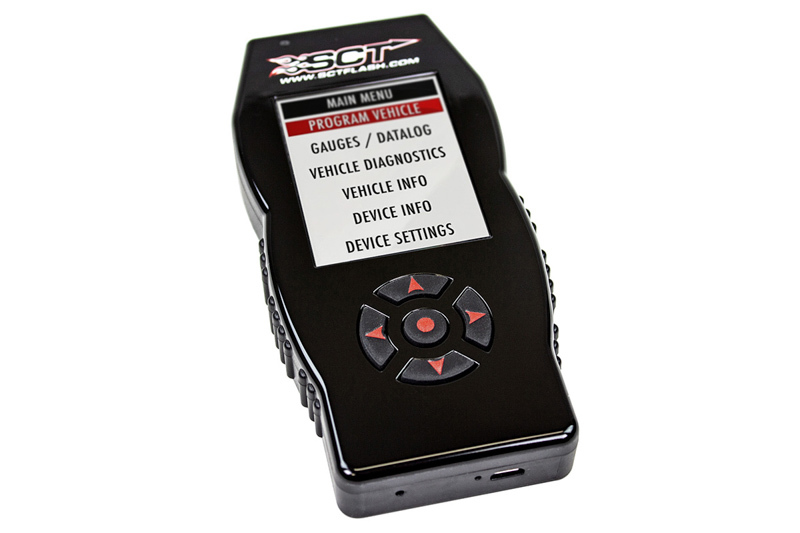 Your custom tune of choice is uploaded via the OBD-II port on your truck. 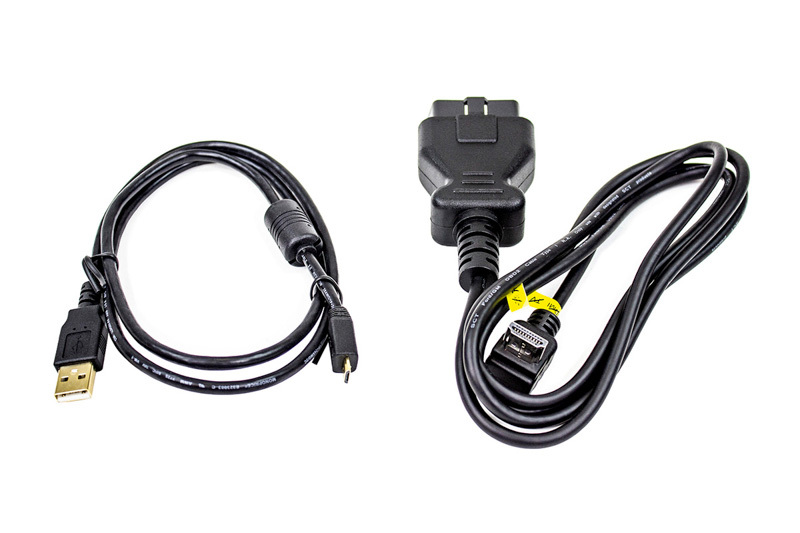 All you need to do is plug in a few connectors, and follow the on-screen instructions on the device. 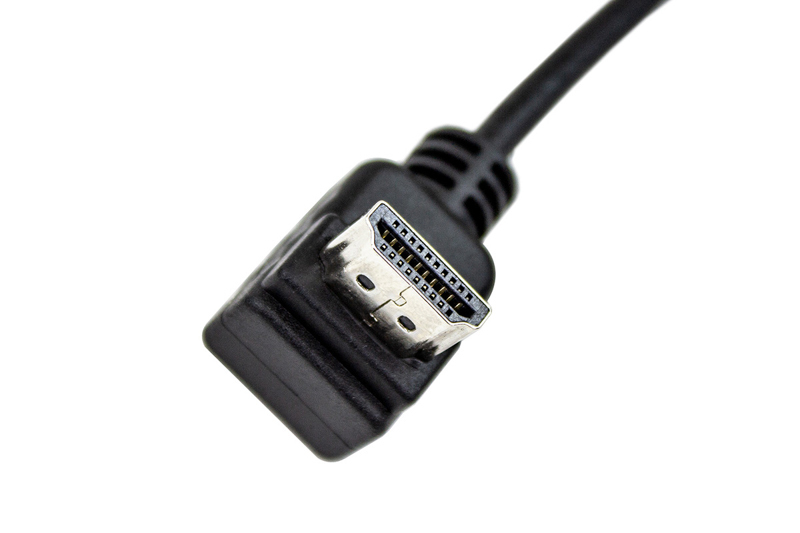 We also have instructional videos on this listing that can help you out. 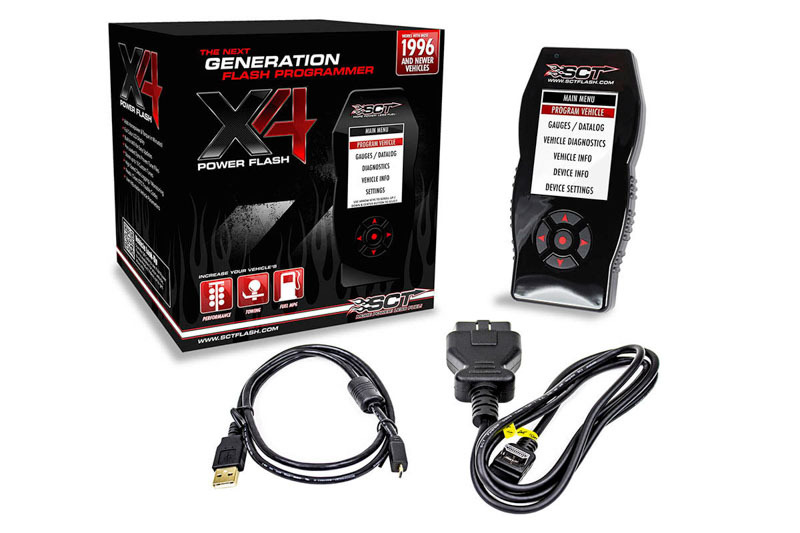 The tuner comes with a cord that you hook into the OBD-II port under your dash. From there, you follow the on-screen instructions to load a custom tune. You shouldn't need a mechanic to do it for you. If you have a problem, give us a call at 1-877-578-2433. 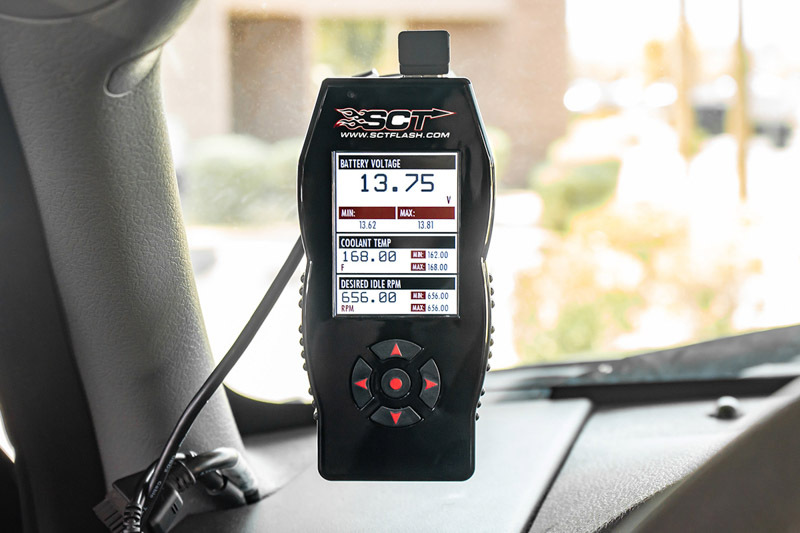 Will this product remove the 100 mph speed stop on my 2010 6.2L Raptor? I have a 2013 6.2 raptor and added a Wippel Suppercharger they re flashed it with stock ex. Would this tuner enable me to tune with the long tube headers and dual ex. By kooks? If so i need to purchase one thanks. If not do you have one that will. Unfortunately, 5-Star does not currently tune for supercharged Raptors. 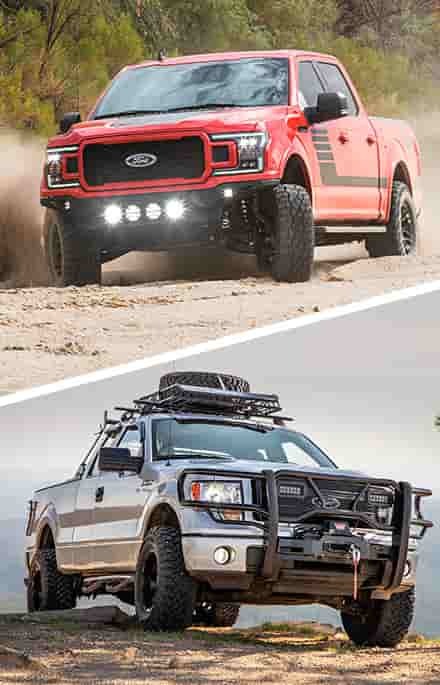 Your best bet would be to call us directly at 1-877-578-2433 to find the best custom tuning option for your SVT Raptor. So if I only have a Mac laptop this will not work for me correct? Correct. SCT's software is only compatible with Windows XP through Windows 10. 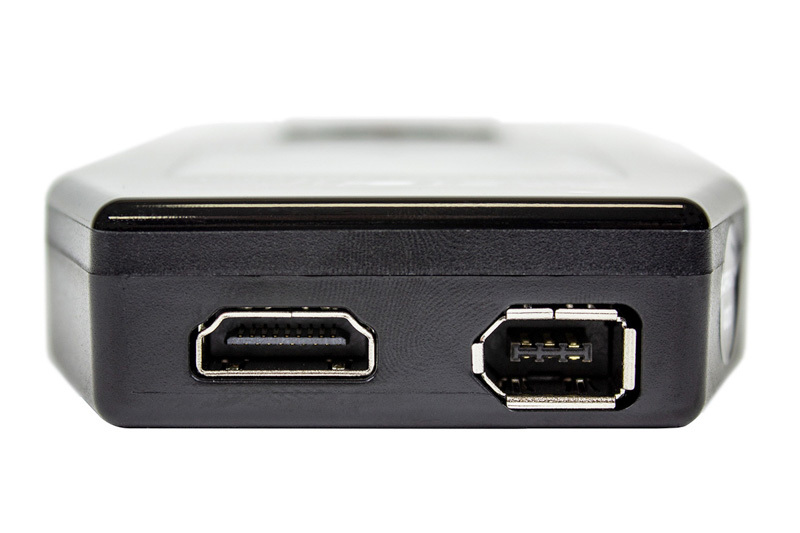 You would either need to borrow a Windows machine for use or run a Windows OS in either bootcamp or Parallels to get the software to work. My question is simple. 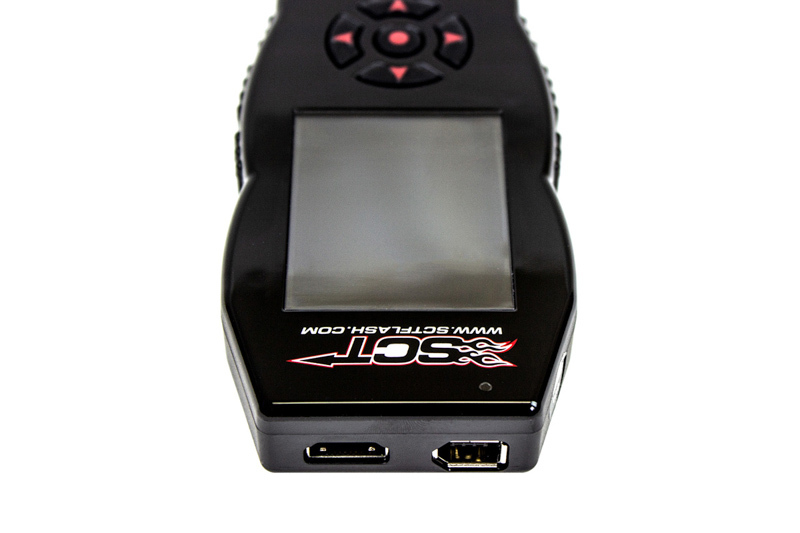 Once you have uploaded the custom tune does the SCT X4 Tuner have to remain connected to the DLC / OBD-II port or can it be removed ? 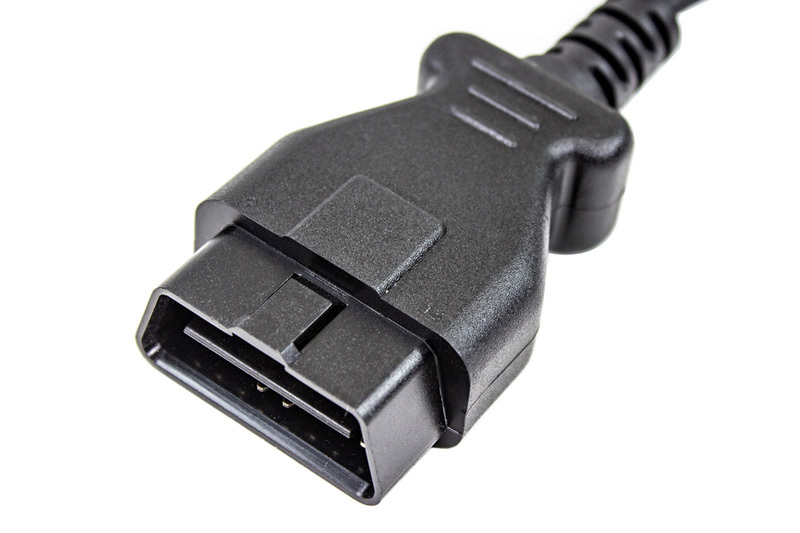 It does not need to stay connected to the OBD-II port was the tune is loaded unless you want to use some of the device's monitoring features. 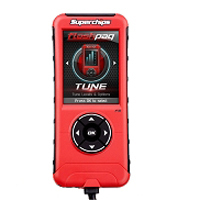 The tune itself is uploaded to your truck's PCM where it stays until you return your vehicle to its stock tuning. Are there any 5-Star tunes for Octane 95? We only have 91 and 95 over here, and I'm not sure if the 93 tuning would be appropriate for 95. Depending on where "over here" is, you may not be that far ahead in octane due to the differences between RON and (R+M)/2 fuel standards. 5-Star is based off US (R+M)/2. 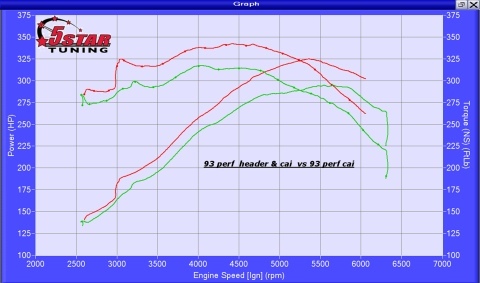 In general, however, you can run a higher fuel octane than what your tuning is for with no ill effects. Still, your best bet would be to call us directly at 1-877-578-2433 so we can get some more information. Most countries outside of North America use RON octane ratings, while we use (R+M)/2, so 95 RON octane is actually 91 octane (R+M)/2. 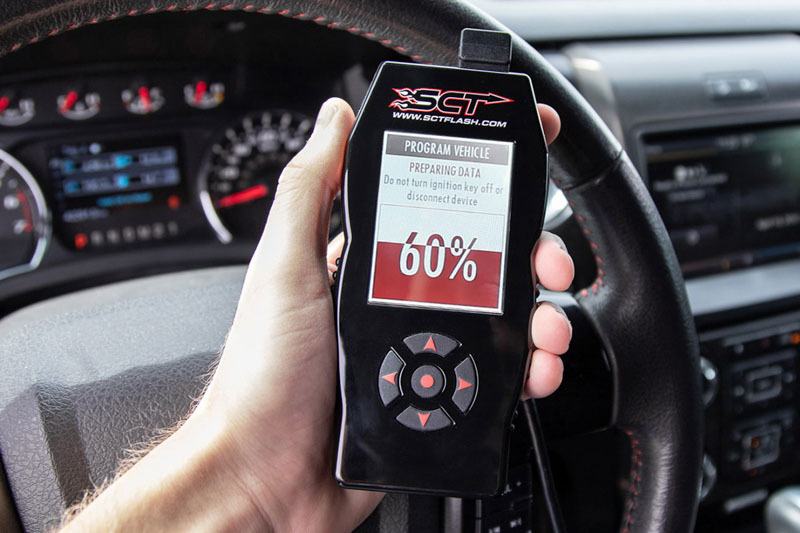 However, if your octane is 95 (R+M)/2, then your best bet would be to call us directly at 1-877-578-2433 or send an email over to [email protected] so that we can ensure you get the correct octane tunes. I only got the three tunes included when I purchased my tuner. How can I purchase additional tunes for a different fuel octane? If you would like to purchase more tunes, 5-Star offers a 3-Tune Package, 2-Tune Package, and a Single Tune package. 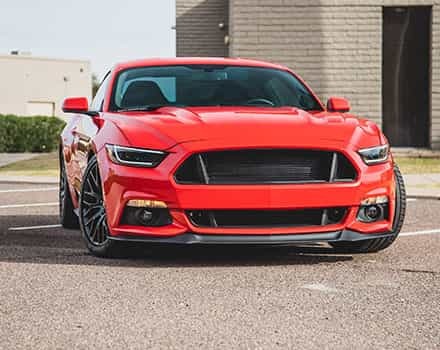 5-Star can tune for other fuel octanes than what's listed, however, you have to keep in mind that most countries outside of North American use RON fuel octane ratings, while 5-Star's tuning octanes are based on North American (R+M)/2 octane ratings. In general, 97 octane RON is about a 92 octane (R+M)/2, so you'd be able to use 5-Star's 91 octane tunes without any issues, though we could also get 5-Star to create 97 RON-specific tunes, if need be.